When you're in your 20s, you go through a lot of changes. You will graduate from college and start your first job. You may move onto a second job and work your way up the career ladder. You may return to graduate school to get a Masters degree. You may get married and start a family. It is difficult to set milestones for this decade because people take different career and life paths. However, these five goals will benefit you no matter which direction you take, whether you are married or single. If you take these steps and follow a financial plan, you will be on the way to being financially successful throughout your life. Although you may not be able to pay off your entire student loan balance by the time you are 30, you should take the steps needed to be close to doing that. You can also clear up any credit card debt that you wracked up in school, and start saving and planning so that you do not need to borrow money to pay for your next car. When you manage your debt well and pay it off, it opens doors for the other steps in your life, like owning a home. Take the time now to set up a debt payment plan so that you can get out of debt. If you have large student loan payments, look into one of the options that can help you have some or all of your student loans forgiven. Starting with your first job, you should begin saving 15 percent of your income for retirement. If you do it with your first job, you will not miss the money, because you are just starting out with your budget. 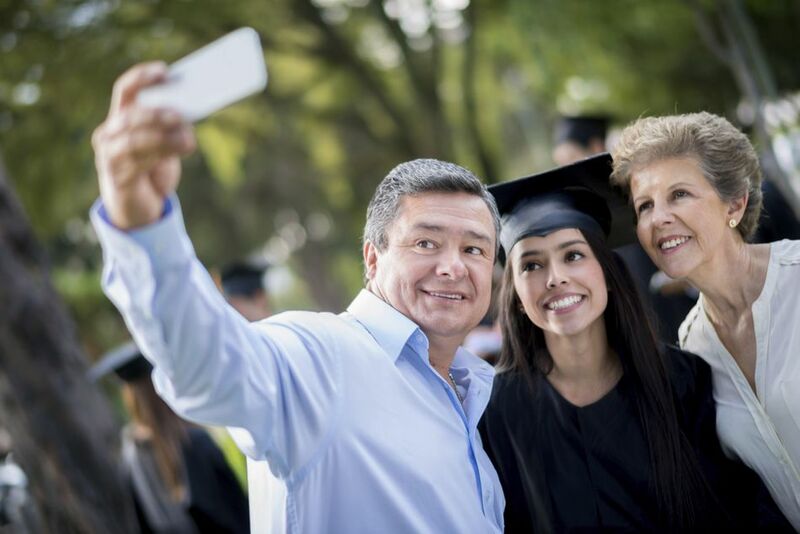 If you head back to school and stop working while you are attending, the money in your retirement account will keep growing, and you can start contributing again once you receive your master's degree. Establishing this habit and making it a priority means you will not have to worry about retirement, as you get older. A down payment for a home makes it easier to qualify for a mortgage. It also gives you more purchasing power to find the right home in the neighborhood that you want. Depending on your life choices, you may purchase your first home in your 20s, or you may wait until you are about 30. It depends on your situation, single or married, and career choices. However, saving this money will help you be ready when the time comes. This is a great time to establish a solid career. Take the time to create a solid professional network and to consider all of the options that are available to you. Your 20s are a great time to explore different options. If you are single, you can move to different cities to pursue your dream job, and you can also really focus on establishing a good reputation. This can help you if you decide to start working as a consultant or freelancing as your family situation changes in the future. Take the time that you are in your 20s to establish good financial habits. This means managing your credit well and fixing any mistakes like late payments that you have made in the past. It means creating and following your budget every month. It also means establishing a good emergency fund that can handle things like a surprise layoff or sudden illness. If you have these habits established, it will be easier to keep moving forward as life gets more complicated with kids, relationships or other career moves.